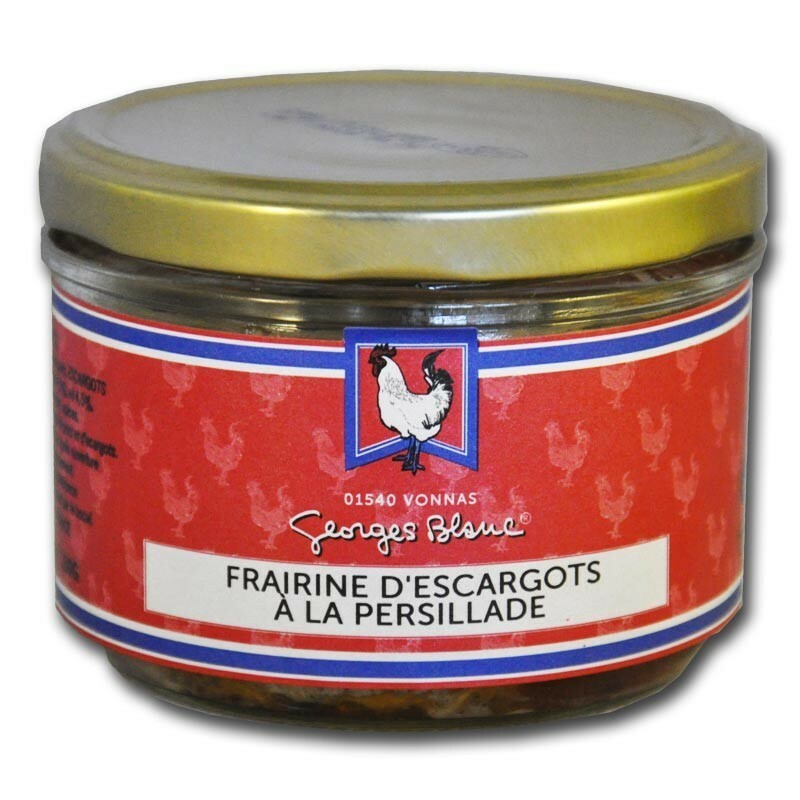 The terrine of snails with persillade, is a typical recipe of the Terroir of Burgundy. 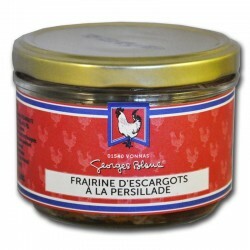 The paté of snails with persillade, is a typical recipe of the Earth of Burgundy. 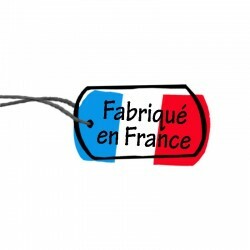 Ingredients: Pork meat, snails 20%, egg, parsley 4,5%, garlic 4,5%, cream, salt, onions, spices.